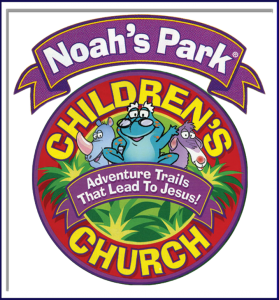 Noah’s Park is offered each Sunday morning for kids 3 years old to 3rd grade. Kids love these adventure trails that lead to a better understanding of Jesus. Bible stories, puppet shows, music, songs, snacks, crafts, and games are all used to give kids an understanding and appreciation of God’s love!